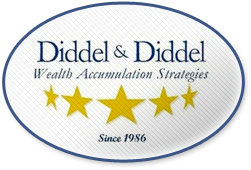 At Diddel & Diddel we are passionate about helping clients achieve their lifestyle goals. Financial resources are the enabler of most of those goals. Like all things in life setting a plan and tracking progress significantly increases the chance of reaching those goals despite the inevitable detours that may occur. A financial goal has a time frame and can be quantified and should be expressed as enabling a lifestyle goal, e.g. comfortable retirement. The financial planning process will help you define, prioritize and quantify your goals. The plan is a base from which to make financial decisions, but the plan can and should change over time based upon changes in your personal circumstances. Financial planning is not a one-time event, but rather an ongoing process. 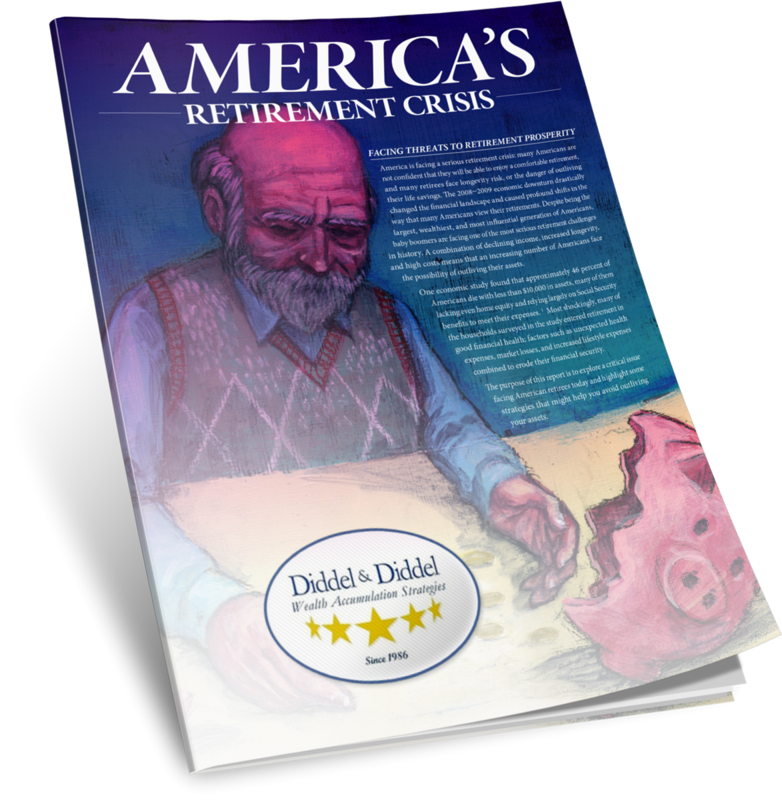 A Diddel & Diddel financial plan covers savings and investments; planning for retirement, education, emergencies, major purchases, and other financial goals and insurance needs. It will allow you to measure your progress on your goals. We use state-of-art financial planning software to build a plan collaboratively with you. We will build a base plan and add different scenarios to illustrate alternative goals and priorities. We stress test the plan using different economic assumptions so that you know the realistic likelihood of achieving your goals. We strongly recommend reviewing your plan at least on an annual basis to confirm your lifestyle goals and progress towards their achievement.